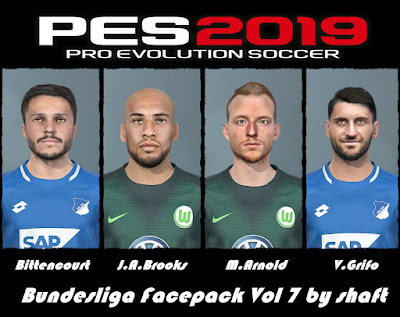 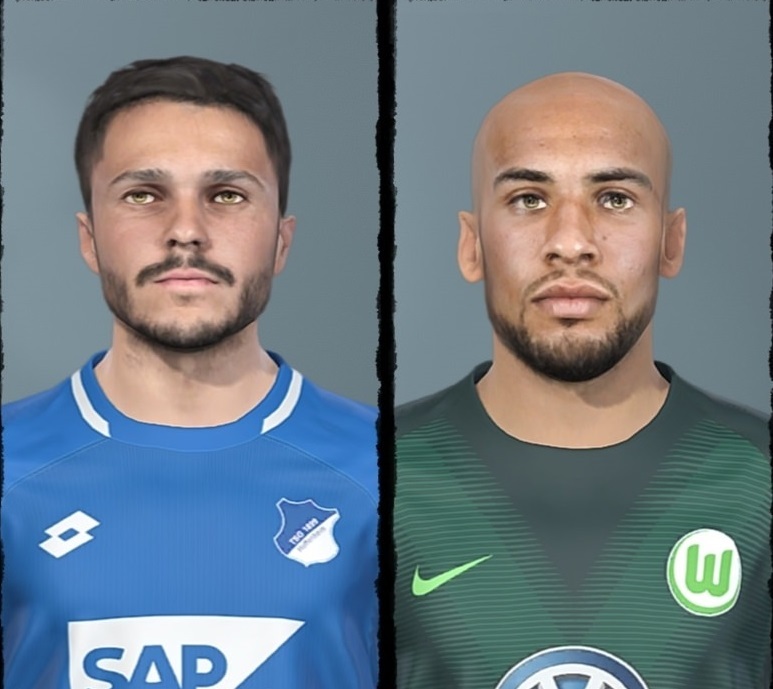 New facepack for Bundesliga by Shaft. All these faces can be used for Pro Evolution Soccer 2018 and Pro Evolution Soccer 2019 game. 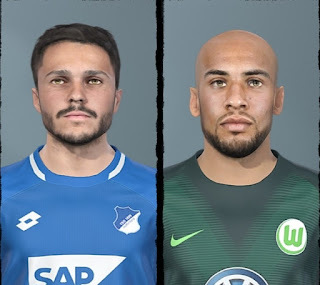 Thanks to Shaft.